Let it never be said that Miss Margot Kidder is not versatile. 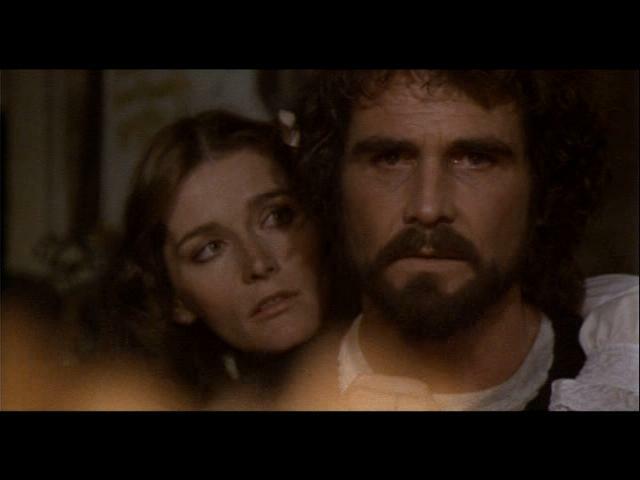 Watch The Amityville Horror (1979) and you'll see an actress boldly exploring the entire gamut of human emotions! I always thought Margot was at her best in DePalma's SISTERS, that was until you reminded me of her driving concentration. Amazing!